Deep Cool 300 produces a natural sun-kissed look to your skin. We have managed this thanks to our unique formula of combining cocoa into our bronzers. Get the naturally sculpted look with a tint of bronze to leave your skin matte. We use mother natures gifts to enhance our unique formula to get the best results for your skin. We whip Micro-milled powder and cocoa butter which creates an end product of high quality. We then take this product and infuse it further with the fragrance of cocoa for a smell we all love. The final result once applied is a smooth natural finish with the scent of cocoa. Take a small amount of city bronzer from the container with your favourite applier tool or just your hand. 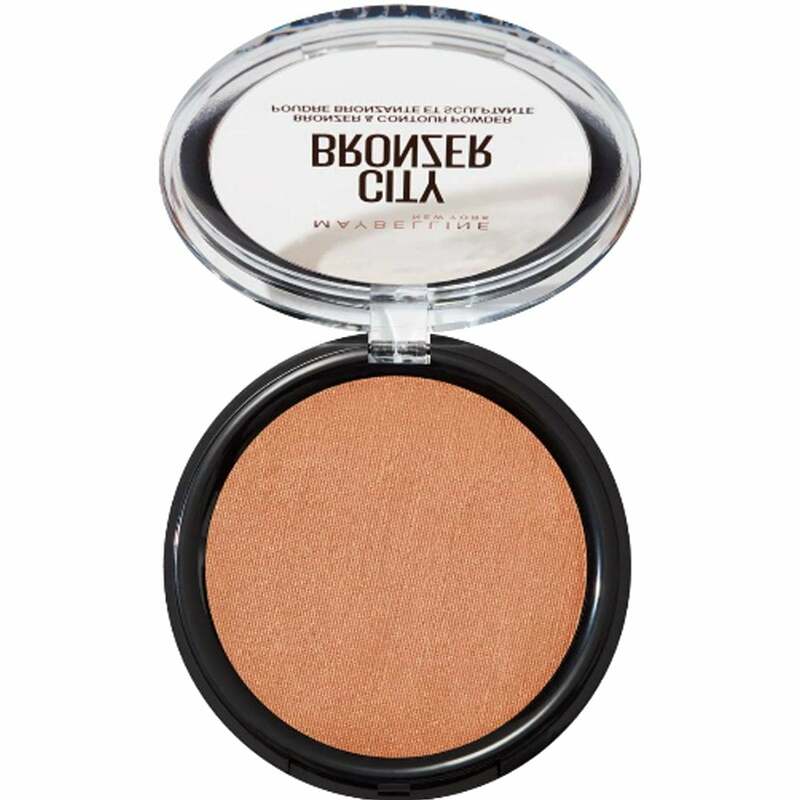 Gently rub and massage the bronzer over your skin, take your time to get an even spread. Enjoy the sun-kissed look on your body!